Are you always thirsty after exercise or after doing sports? 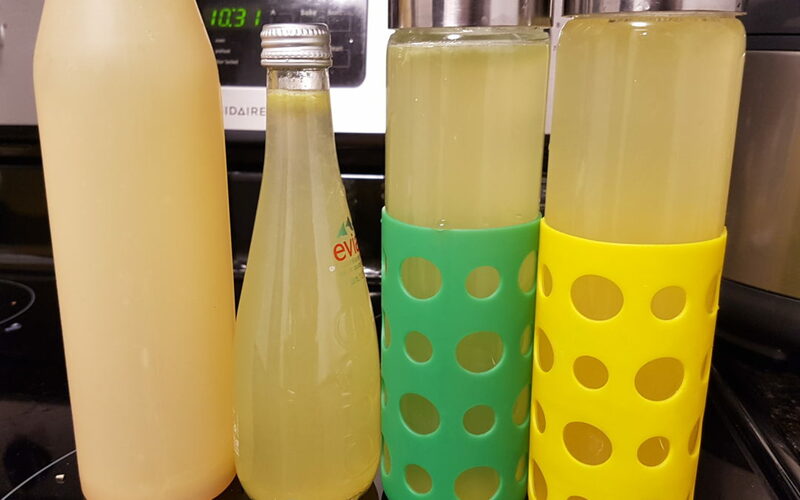 Check out this Homemade Electrolyte Drink for Dehydration. This drink is an electrolyte replacement similar to Gatorade yet healthier as there is no sugar added. Only Natural ingredients are added to this energy drink! Water is my go to drink. Although I drink a lot of water every day, I still feel very dry especially in the winter. During my visit to a Naturopath, I asked my Naturopath why I always feel dry even with a humidifier in the house. 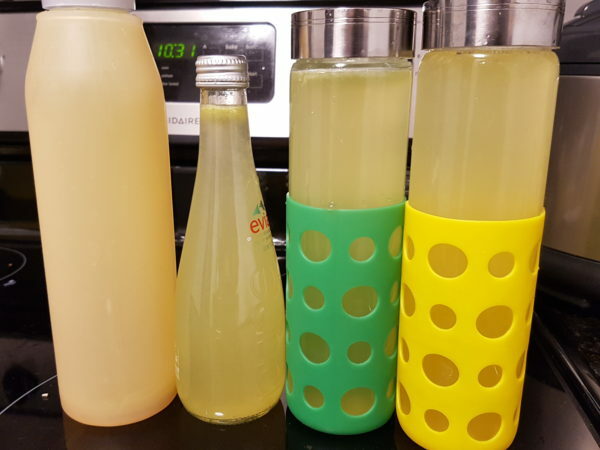 She introduced me to this DIY Electrolyte Replacement recipe. She asked if I do any sports. I told her I play a lot of volleyball in addition to workout at the gym 2-3 times a week. She immediately recommended this energy drink/electrolyte water to me. This is a great replacement of Gatorade. 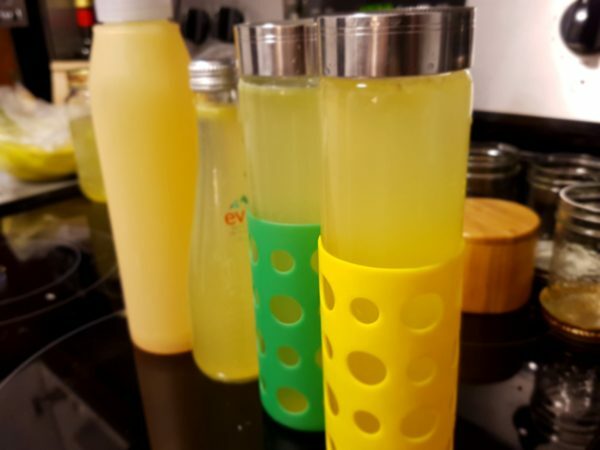 One day I tested out this electrolyte water recipe and made a few bottles to bring to my volleyball games. My friends at volleyball had a taste test. After they play and sweat, I’d pour them a cup of electrolyte water. They all love it! The drink is so refreshing with all natural ingredients. This drink is a lot healthier than Gatorade as an electrolyte drink. Common Eletrolytes include: Sodium, Chloride, Potassium, Magnesium and Calcium. Stir and pour into bottles. 2 tbsp lemon juice = 8 ounces of potassium, calcium, magnesium. This provides energy during intense workout. 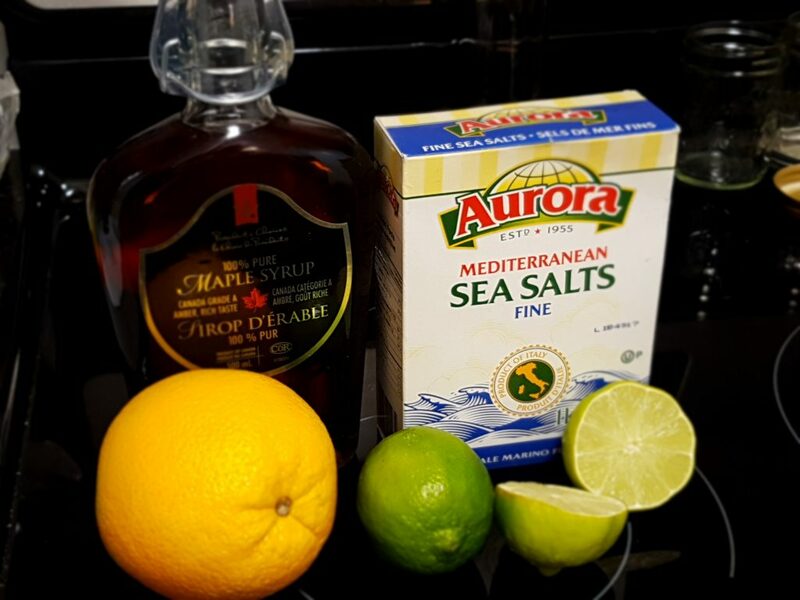 In addition, this detoxifies the liver, balances PH levels and boosts immune system with Vitamin C.
Sea-Salt = Sodium (one of the electrolytes). Sodium is quickest to lose through sweat. Maple Syrup: Antioxidants, anti-cancer, anti-bacteria, anti-diabetic properties, anti-inflammatory. 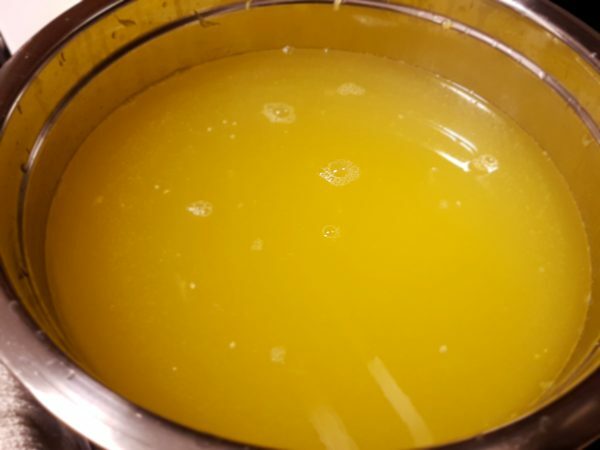 Check out the Oatmeal recipe whereby you can use Maple Syrup as the healthy choice of sweetener.